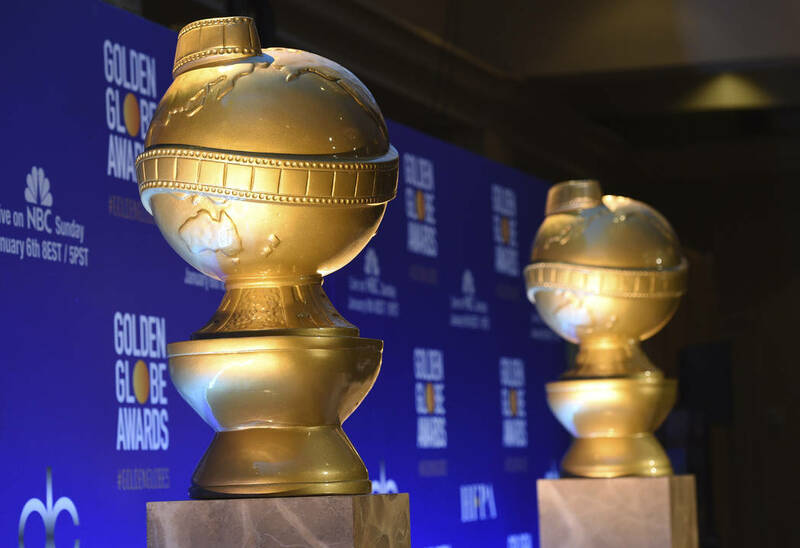 Review-Journal reporter Christopher Lawrence looks back on the tarnished history of the Golden Globes. Take a good look around your workplace, your church, your doctor’s waiting room or the DMV. Do these look like the sort of people who should be throwing a party attended by some of the absolute biggest names in Hollywood? They should. It makes as much sense as the Hollywood Foreign Press Association doing it. 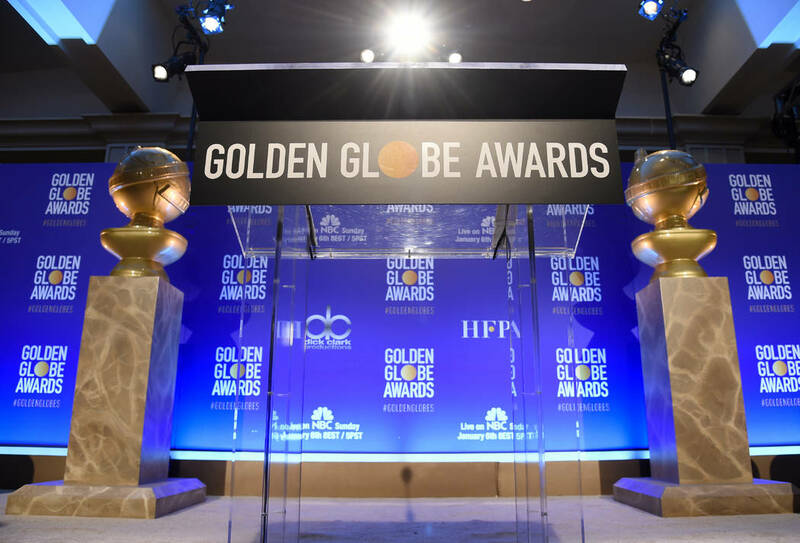 The main criteria to be one of the about 90 members of the secretive organization that presents the Golden Globe Awards (5 p.m. Sunday, NBC) are living in Southern California and being able to provide four bylined articles from a foreign publication — regardless of how obscure — along with proof that you were paid for them. Remember that berserk “interview” with Drew Barrymore in EgyptAir’s in-flight magazine? The one that went viral thanks to head-scratchers such as, “It is known that Barrymore has had almost 17 relationships, engagements and marriages”? That was written by Aida Takla-O’Reilly, a former two-time president of the association. Despite their having inexplicably become one of the main bellwethers for the Academy Awards, it isn’t much of a stretch to say the Golden Globes have a voting membership with all the critical heft of a suburban pinochle club. That’s infinitely more true when it comes to the television awards. Maybe the notoriously starstruck foreign press is too busy fawning over the actors and actresses on the movie side to actually watch television. Locklear wasn’t even the only nominee from the Aaron Spelling Cinematic Universe. “Beverly Hills, 90210” garnered two for best drama as well as two for Jason Priestley as best actor. The Hollywood Foreign Press Association’s curious taste isn’t always bad. The biggest problem with the Golden Globes’ television categories, though, is that they give voters the opportunity to keep repeating their mistakes. When they like something, they really like it. Almost pathologically so. I love me some “X-Files,” but three best drama awards to tie “Mad Men” for most wins for a dramatic series? The only thing stranger is that the show that interrupted the sci-fi hit’s reign was “Party of Five.” As the best drama. In all of television. Golden Globes voters really wanted to believe in “The X-Files.” David Duchovny was nominated four times — winning in 1997 — for playing Fox Mulder and four times — including another win in 2008 — for his role as “Californication’s” Hank Moody. 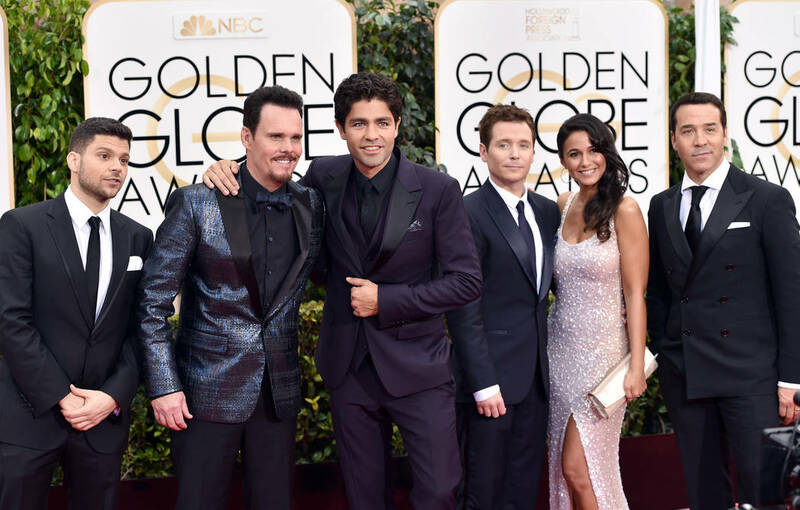 Elsewhere on the comedic side, “Entourage” has six nominations for best comedy. Because everything, no matter how random, ultimately has a Las Vegas tie, two of the biggest hits to the credibility of the Hollywood Foreign Press Association and its Golden Globes involve free trips to the Strip. In 2010, Sony flew the group’s members to Las Vegas, paid for their rooms and food and arranged a private Cher concert. That year, the studio landed two of the five Golden Globe nominations for best musical or comedy film for its critical and box-office disappointments “The Tourist” and “Burlesque,” the latter of which starred — yep — Cher. It was a throwback to the group’s most infamous scandal, one that has dogged Las Vegan Pia Zadora for parts of four decades. In 1982, she won the Golden Globe for new star of the year — over the likes of Kathleen Turner in “Body Heat” and Elizabeth McGovern in “Ragtime” — for the critically reviled “Butterfly.” The problem? Her then-husband, Riviera owner and “Butterfly” producer/financier Meshulam Riklis, had flown the organization’s members to Las Vegas for, among other things, a private screening. That award was discontinued shortly after.